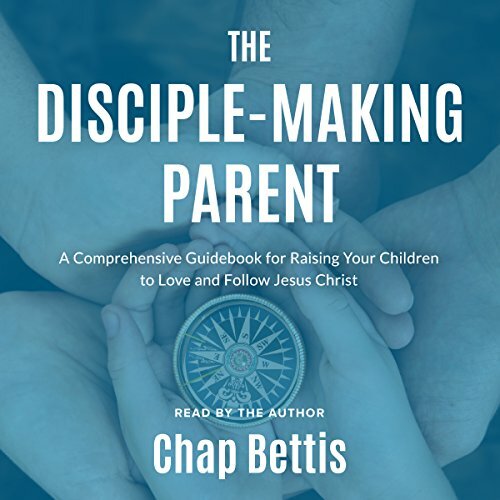 Showing results by narrator "Chap Bettis"
Your children will either live forever with Jesus or apart from him. Too many growing up in Christian homes will not follow Christ as adults. Do you have a strategy for parenting in today's hostile culture?